The debate over the notch’s place in the world is ongoing. With it being so prevalent in the mobile industry, companies are exploring alternatives. 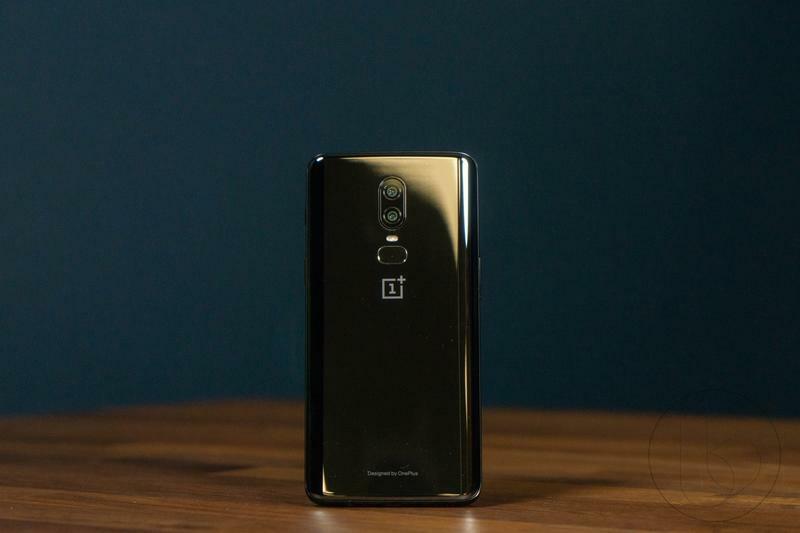 So far, though, none have come close to rivaling the notch. But we’re starting to see an unorthodox idea emerge. 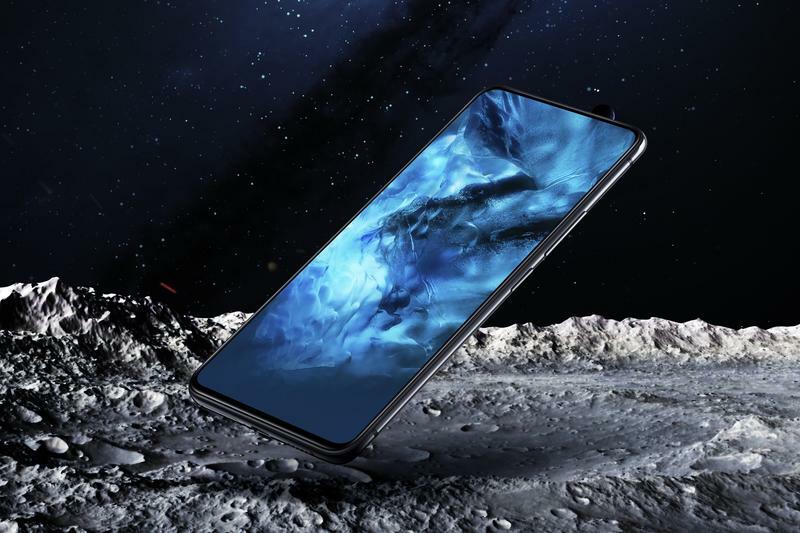 Vivo and Oppo, two BBK Electronics-owned brands, have started using pop-up cameras. 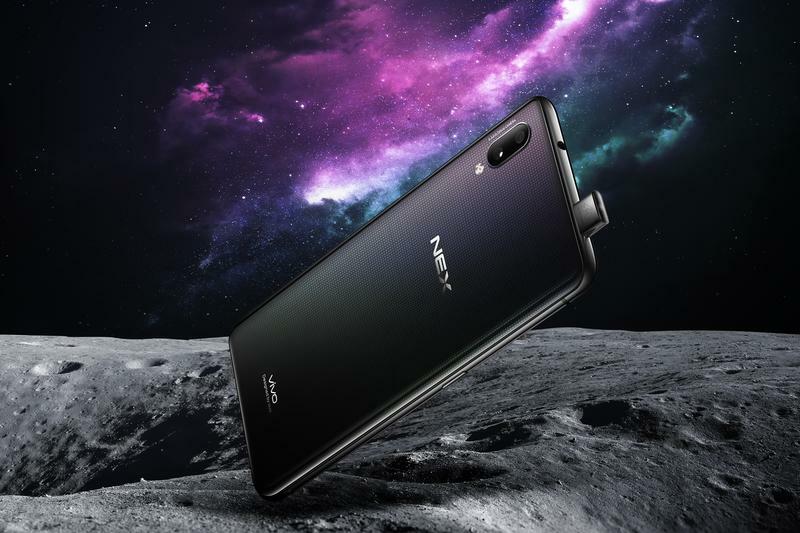 The slide-out mechanism allows the camera and other smaller components to be stored within a phone rather than squeezed into a tight space on the outside. Then you’re left with a glorious all-screen look. 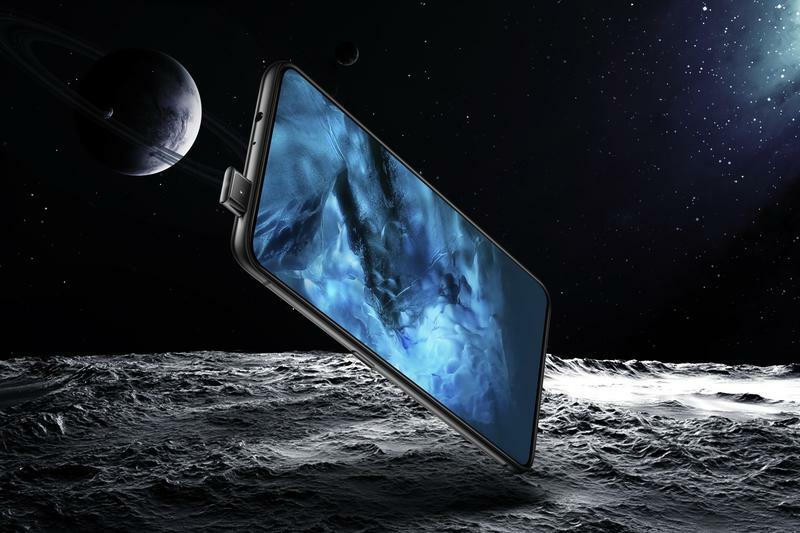 Would you choose a pop-up camera over a notch? The question deserves more than a simple “yes” or “no” response. As much as you may like to criticize the notch, the pop-up camera isn’t perfect. Actually, there are potential problems with it. Phones with pop-up cameras aren’t thin in the slightest. Since their makers are relocating a specific set of components, space needs to be created. It’s not like your current phone has a bunch of dead spots waiting to be used. Aside from storing components for the cameras and sensors, the slide-out mechanism itself also needs space. Seriously, there’s a lot going on inside your phone already. 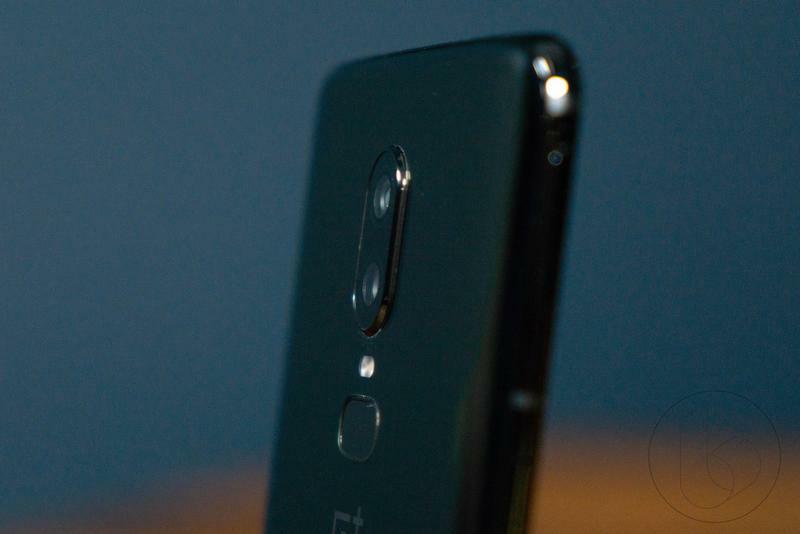 The NEX and Find X are not only thicker but also heavier than most flagships. Vivo’s NEX measures 8mm thick and weighs 199g. As for the Find X, it comes in at 9.6mm and 186g. 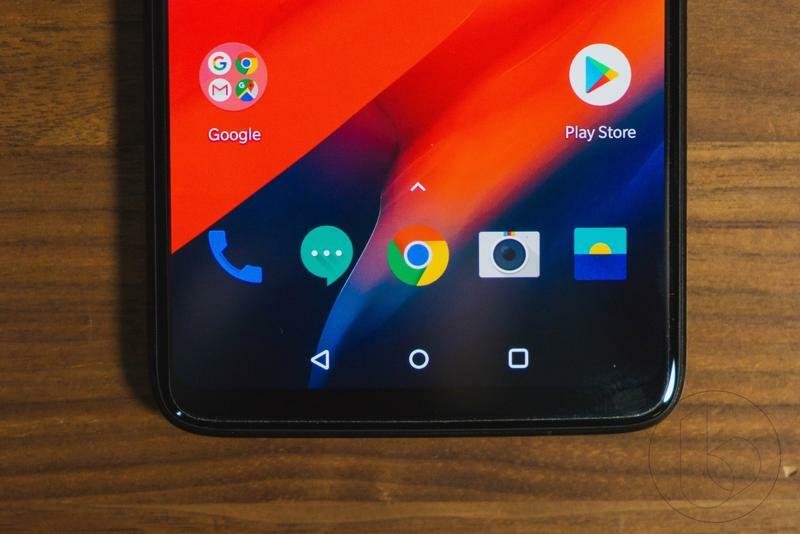 Since late last year, the Pixel 2 XL has been viewed as the tank among mainstream flagships. Well, the Pixel 2 XL is thinner and lighter than both. Not a single person is asking for their phone to weigh more. 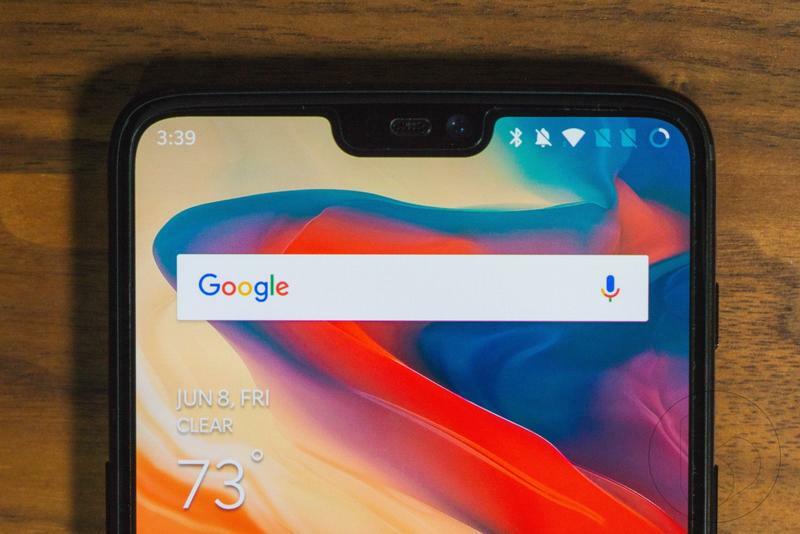 The notch, meanwhile, doesn’t add thickness nor weight. 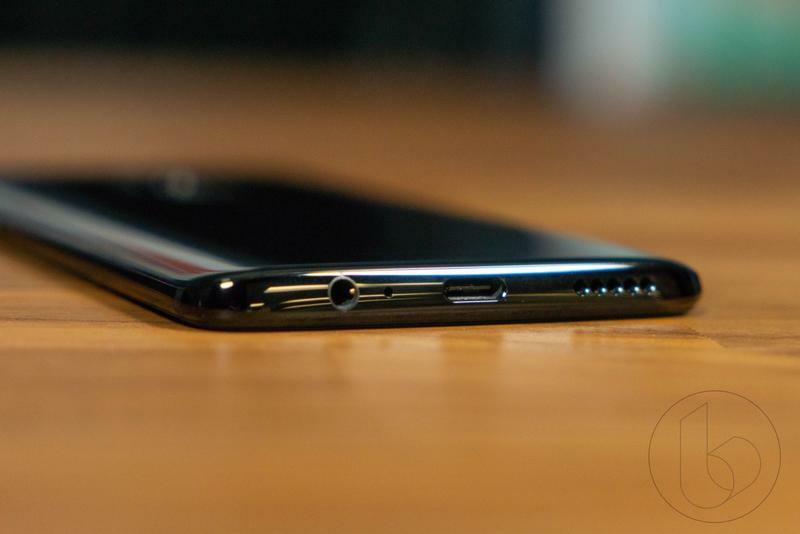 It’s a black strip that takes up a minor portion of the display, and most phones have a built-in feature to convert the sides to black as well. 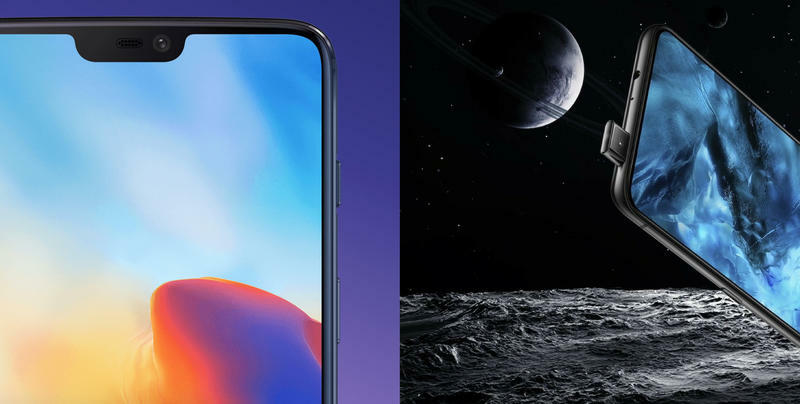 If your phone has a notch, you don’t think about its durability. The same can’t be said about those with pop-up cameras. When these newbies hit the ground, will the slide-out mechanism remain in place? I’m willing to bet there’s a strong possibility a piece gets dislodged and launch becomes impossible. By the way, we’ve learned the two phones with pop-up cameras are missing water and dust resistance. That’s because Oppo and Vivo haven’t sealed the slide-out mechanism. In fact, they can’t. A port can be sealed because it’s stationary, but a pop-out camera requires moving parts. As time passes, I do wonder if a slide-out mechanism will weaken and launch slower. 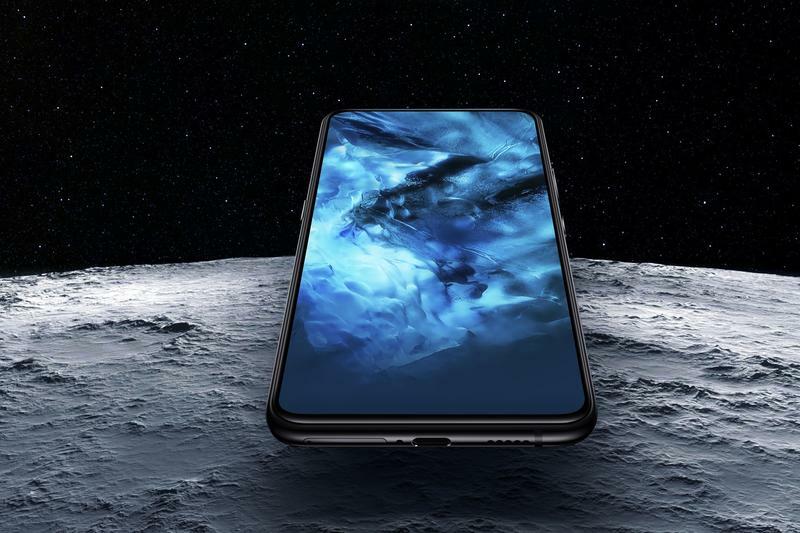 Are the companies testing this alternative to the notch going to extend their warranties to cover an area that’s difficult to reach for repair? Don’t hold your breath. Mind you, the pop-up camera doesn’t seem awful to me. There are just a number of question marks surrounding its viability. 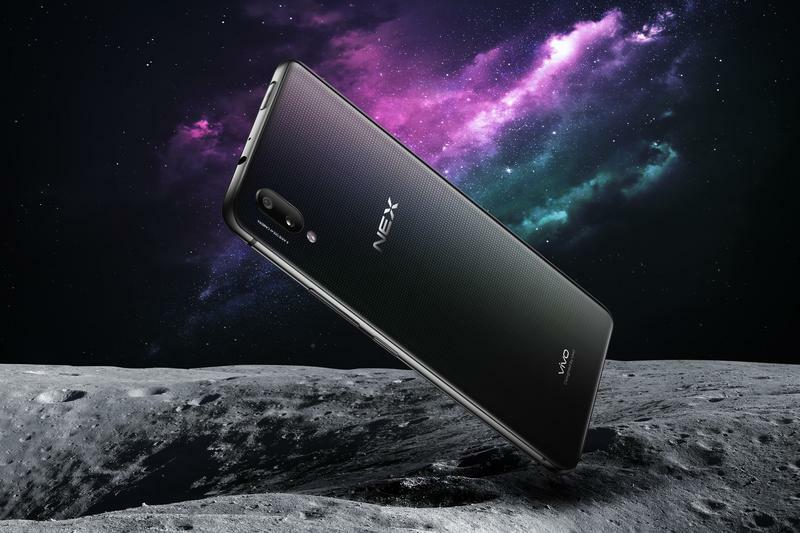 I called the NEX “the futuristic flagship we deserve” because it stands out. Vivo rolled the dice, and its flagship is one of the few all-screen phones out there right now. You have to give credit for meaningful innovation. The notch doesn’t have me in love, either. I’ve come out against it many times in the past. Lately, I’ve accepted it. There are other matters in the industry worth fighting. Also, the notch isn’t bad from a functional standpoint. The complaints have to do with uninspired designs, but trends become standards anyway.